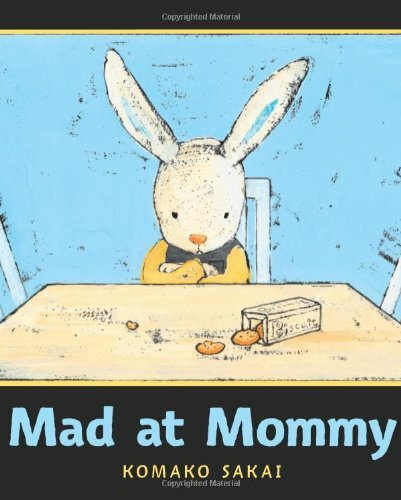 Mad At Mommy on TheBookSeekers. Little Bunny is VERY MAD at his mommy.She sleeps too late.She talks too much.She watches her silly shows instead of cartoons.And she gets mad for no reason -- just a few little bubbles on the floor.The only thing left to do is run away. But does he really want to leave Mommy behind forever?